Lire la version française de cet article (HAL, PDF). Cette version est légèrement différente de la version originale (plus courte). 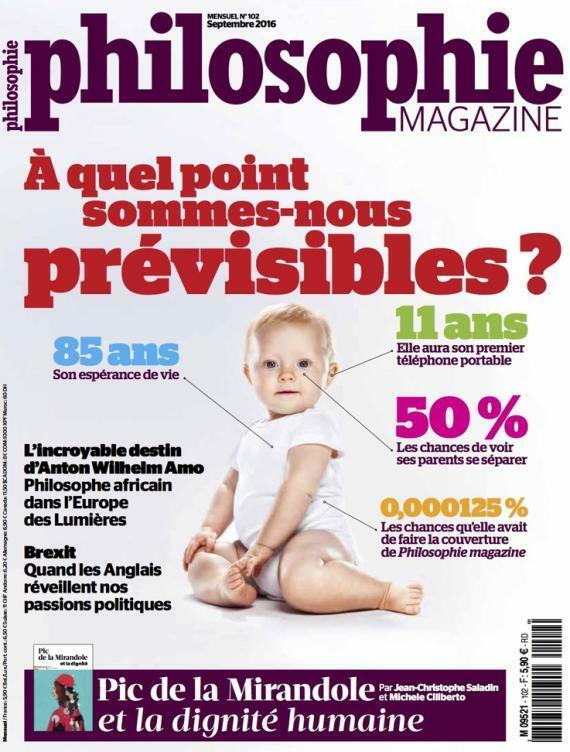 Ces travaux sont rapportés dans le numéro de Philosophie Magazine de septembre 2016. Although information and communication technologies (ICT) have created hope for a shared pluralistic world, democratic principles are far from being respected in the public digital environment, and require a detailed knowledge of the laws by which they are governed. Von Foerster’s conjecture is one of the early theoretical results that could help to understand these laws. Although neglected for a long time, the advent of the overlying layer of recommendation and ranking systems which is progressively occupying the web has given empirical evidences of this conjecture, which predicts the consequences of increasing inter-individual influences on social dynamics and the susceptibility of these latter to manipulation. With both von Foerster’s conjecture and the Snowden revelations in the background, we analyse the impact of ICT on human societies and their governance, in view of the fact that they have a massive impact on the way in which people influence each other in their tastes and actions.